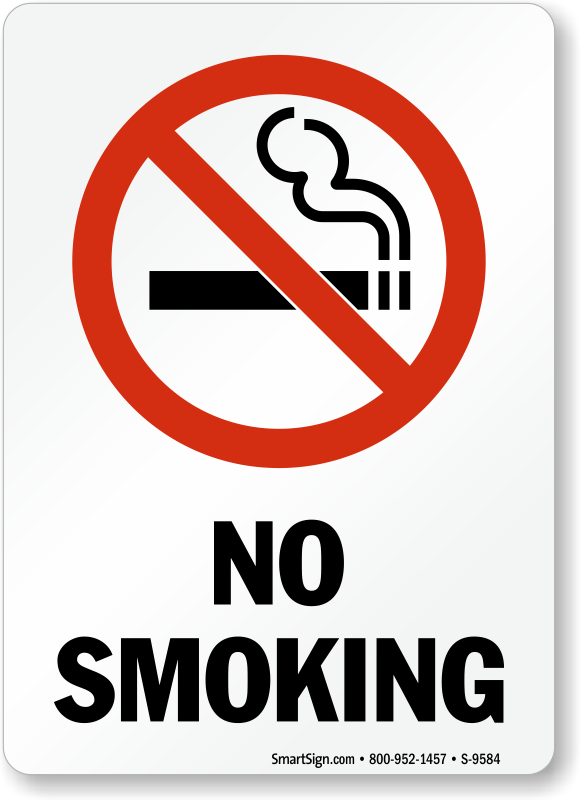 Make sure no one lights up in or around a smoke-free area with our range of No Smoking Signs, helping create a safer, cleaner and healthier workplace. 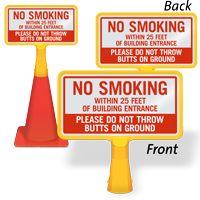 • Choose from an assortment of products available in variety of sizes and material, including self-adhesive labels and two-sided decals. • Buy designs from us based on state smoking regulations. 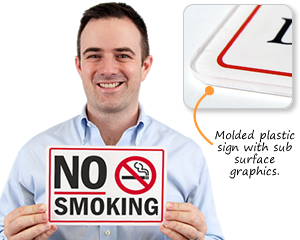 • Our printable designs can be downloaded as a free PDF which can be printed on a personal printer. • Control smoking by marking designated smoking areas. 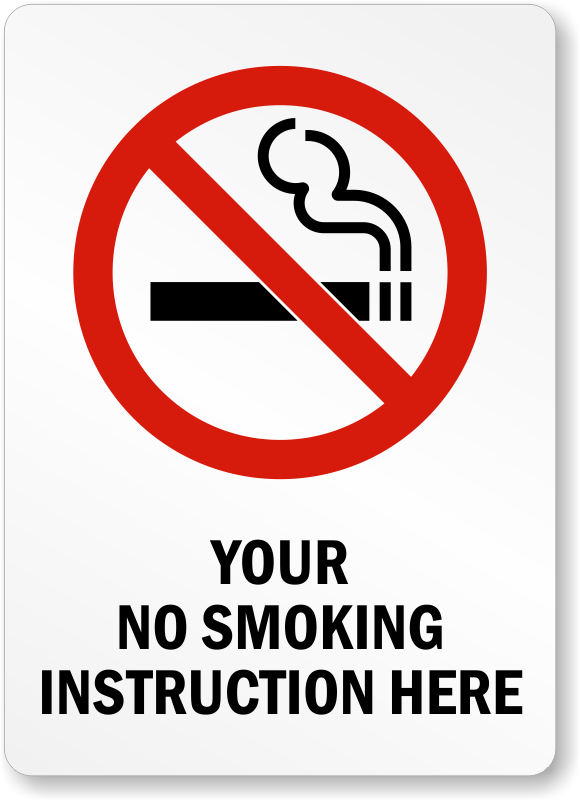 It’s easy to find your perfect smoking sign here. 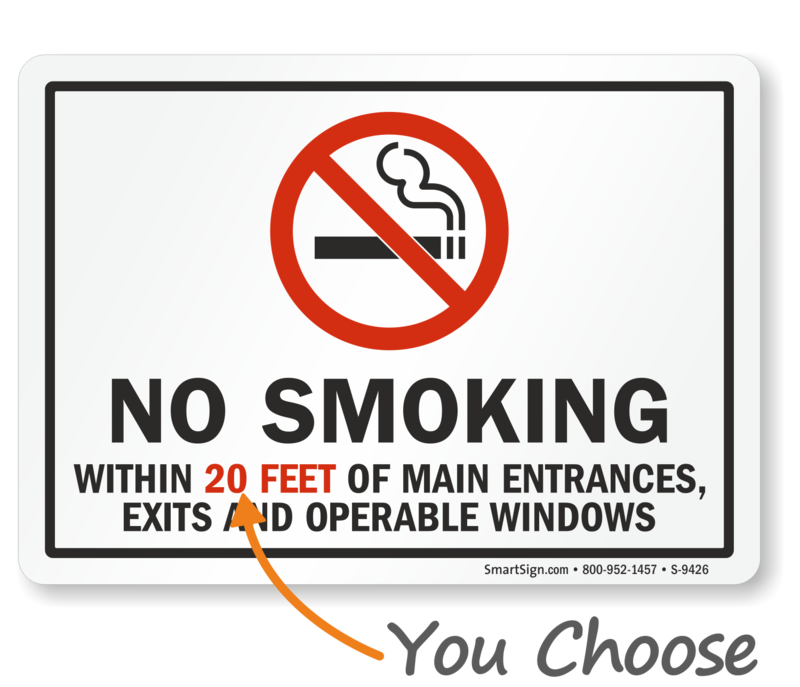 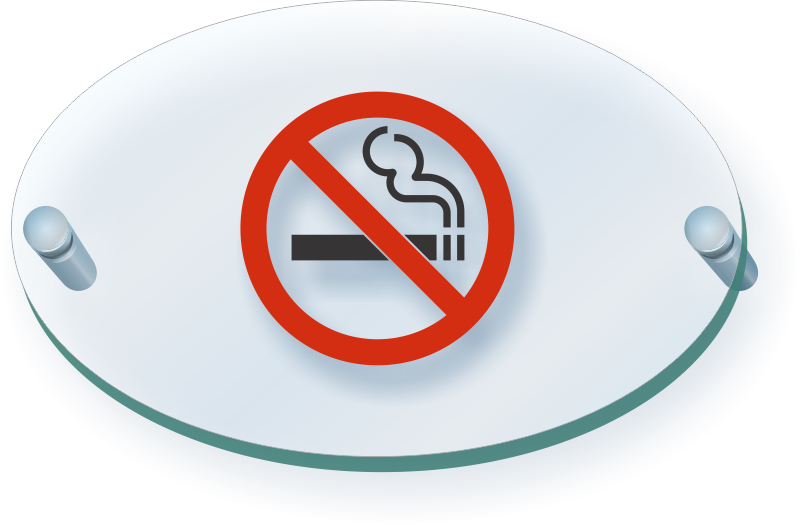 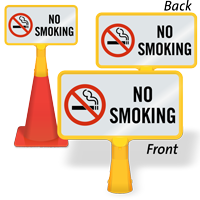 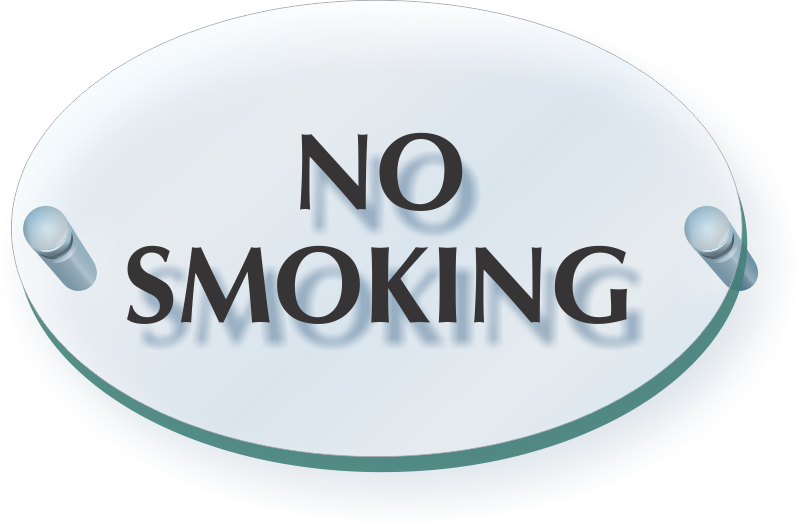 No Smoking Stickers provide a constant reminder that smoking is not allowed.Choose from over 500 no smoking stickers and labels. 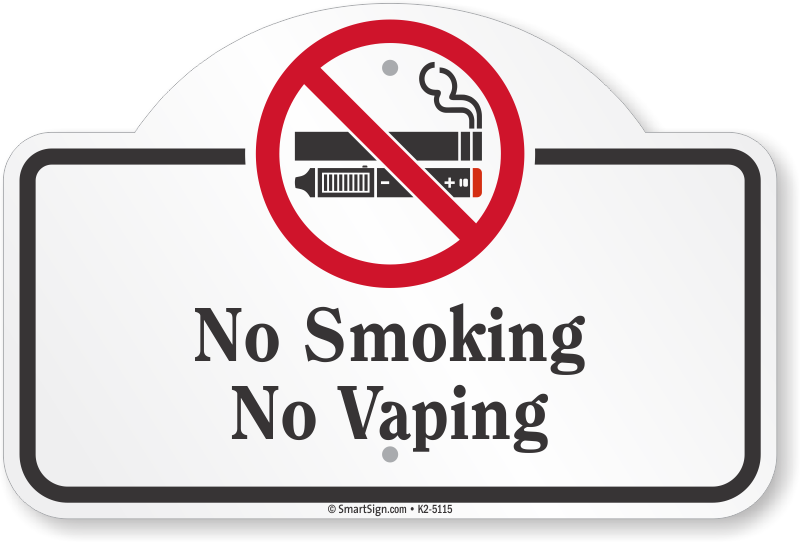 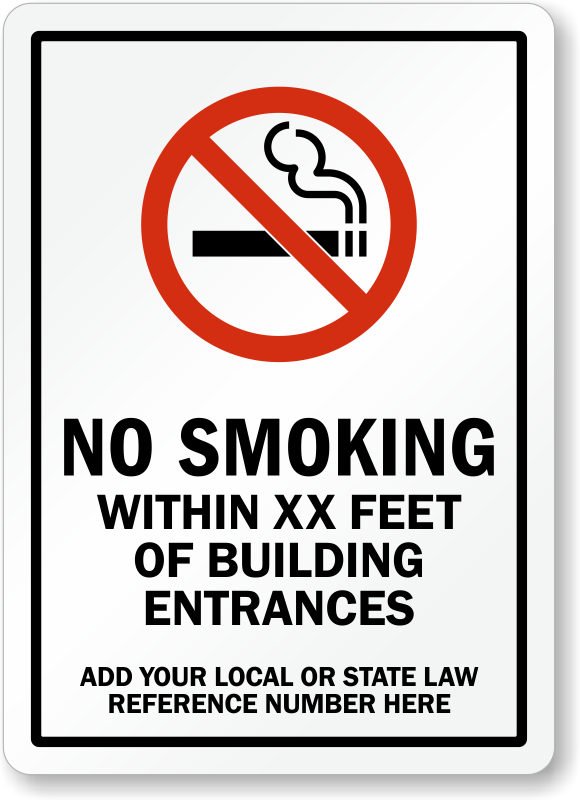 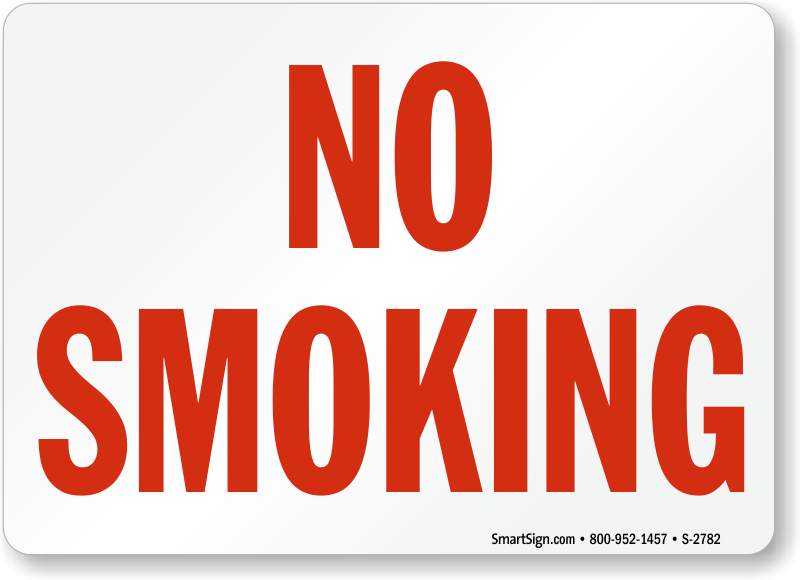 Need a No Smoking Sign for your state? 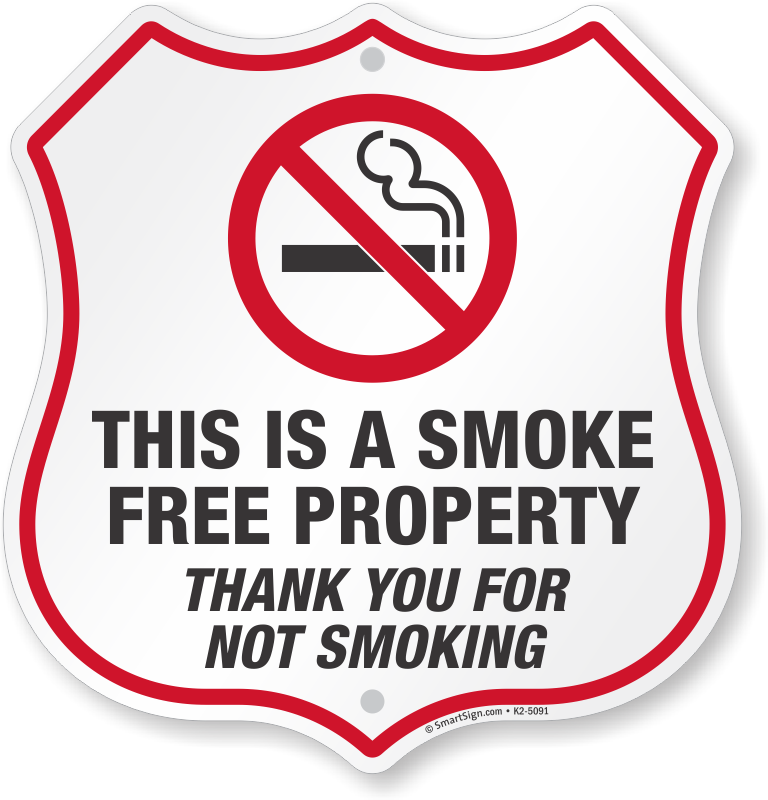 We have them all. 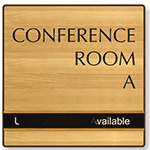 Exactly what we were looking for, quick delivery! 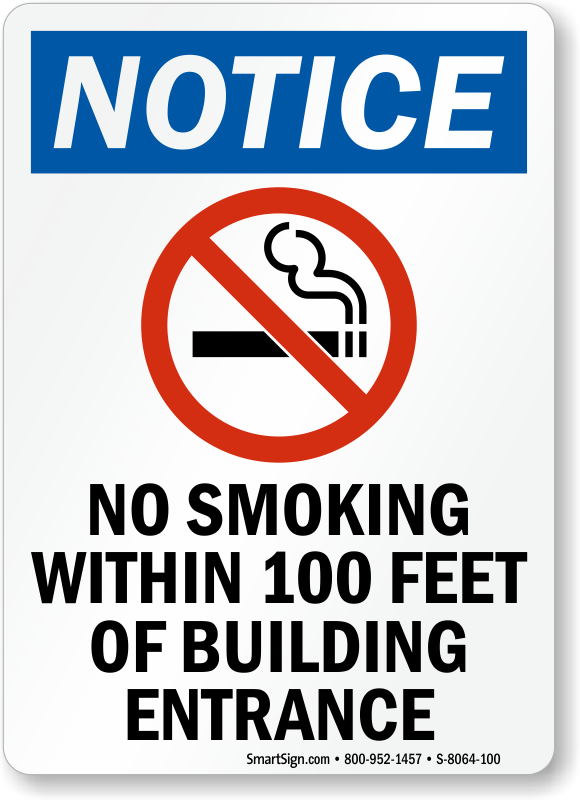 Love the sign! 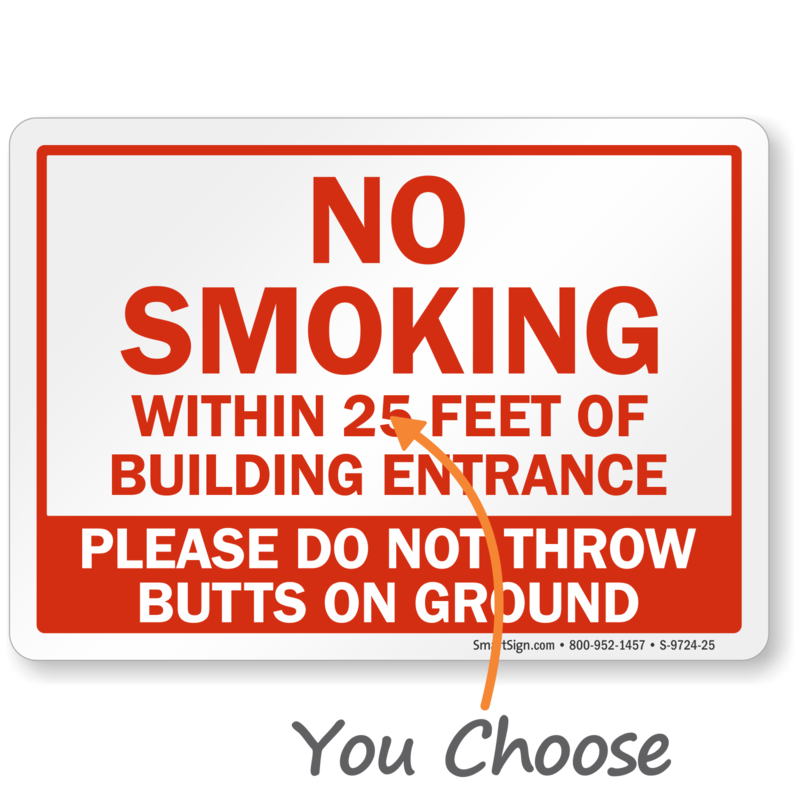 Wish people would read it!